Microsoft is on a unification streak with Windows 10. The next version Windows will be a unified operating system for tablets, PCs, and phones alike—albeit with different interfaces for each—with “universal” apps that can scale across all screen sizes. 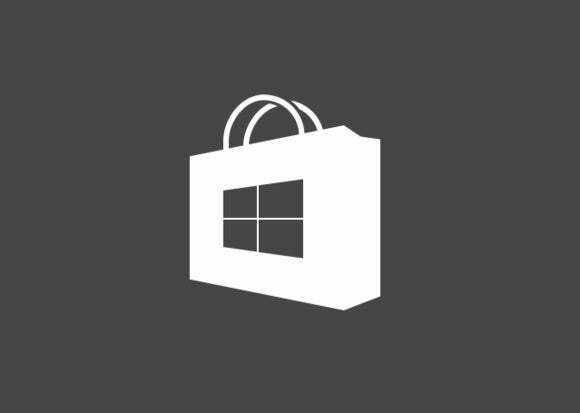 Now, the Windows Store is going universal, too. Microsoft recently confirmed that the store in Windows 10 will also be your one-stop shop for apps, games, music, movies, and TV shows. Those various functions were distributed across apps in Windows 8. In that operating system, songs and albums are purchased via the Xbox Music app; videos are distributed via the Xbox Video app; while general apps and games can be found in the Windows Store. Hints about a unified store have been circulating for about a month now after Microsoft added a dormant “Movies & TV” option to the beta version of the Windows 10 Store Beta. You couldn’t use the page, but it was there. The movies and TV page should now be live for most Windows 10 Technical Preview users in the U.S. Inside the preview OS, you’ll now be able to rent and purchase movies and TV shows from the Store Beta and watch them in the Video Preview app. The impact on you at home: Microsoft warns the current iteration of the movies & TV option in the Windows 10 Technical Preview is functional but unfinished. Details like cast and crew information are missing, for example, and videos can only be streamed—downloading for offline viewing will show up at a later date. You may also have problems with frequent Store crashes, but a temporary fix can be found on this forum posting. The only thing missing from the Store Beta is music, which Microsoft says will roll out to the Technical Preview in the coming weeks. A good time for that might be around Microsoft’s annual Build conference, which kicks off on April 29. That’s when the company plans to share more information about its unified store plans.